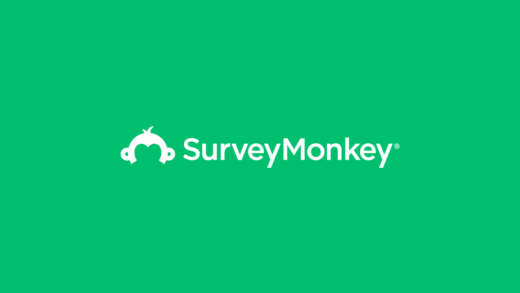 Online survey platform SurveyMonkey filed to go public yesterday, asking for the ticker symbol SVMK. Founded in 1999, the company lets users create, manage and distribute their own online surveys. The company is currently valued at $2 billion, and, according to the Form S-1 filed with the Securities and Exchange Commission, the IPO could raise as much as $100 million. 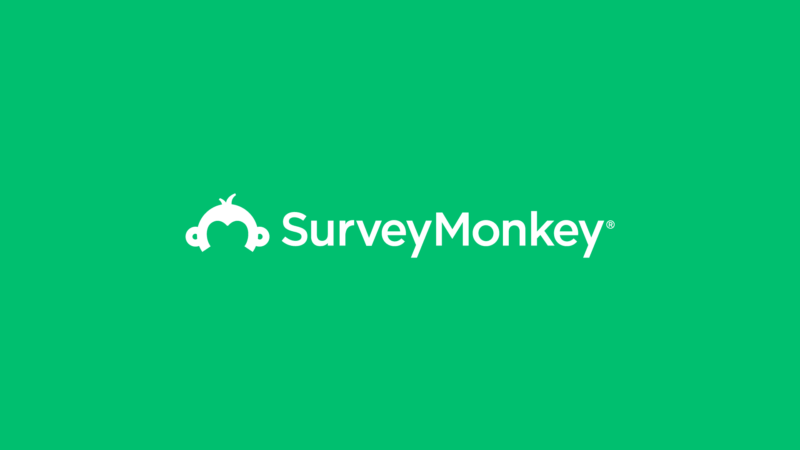 SurveyMonkey says it has over 16 million active users worldwide out of 60 million registered users, generating an average of 20 million+ answers to questions every day, for such purposes as determining Net Promoter Score data, analyzing employee engagement or conducting product research with potential customers. Over 600,000 users pay for the surveys via 300,000+ organizational domains, and the company says it has more than 2900 organization-level agreements. A 2017 study conducted by SurveyMonkey found that 45 percent of business users employing online surveys consider SurveyMonkey to be their survey platform of choice. While there are many providers that sift Big Data for perceived preferences based on online and offline users’ behavior and buying patterns, SurveyMonkey takes the position that marketers also need to ask users and potential users directly. The survey platform has been enhanced with an AI-based survey creation assistant, and SurveyMonkey Enterprise, with enterprise-grade security, branding, collaboration and integration. The company says its revenue last year was $218.8 million, an increase over 2016’s $207.3 million. But SurveyMonkey is not yet profitable, showing a $24 million net loss for 2017 and a $27.18 million net loss on $121 million in revenue for the first six months of this year. The additional capital could help secure the company’s leading position in the online survey space and position it for expansion into related areas. Until his death in 2015 at a Mexican vacation resort, David Goldberg was CEO of SurveyMonkey. He was the husband of Facebook COO Sheryl Sandberg, and the S1 form indicates she will donate all of her proceeds from the SurveyMonkey IPO to charity. She is a member of the SurveyMonkey board, owns 9.9 percent of the company, and participates in the Bill Gates/Warren Buffet-founded Giving Pledge, where wealthy individuals pledge to donate most of their wealth to philanthropic causes.